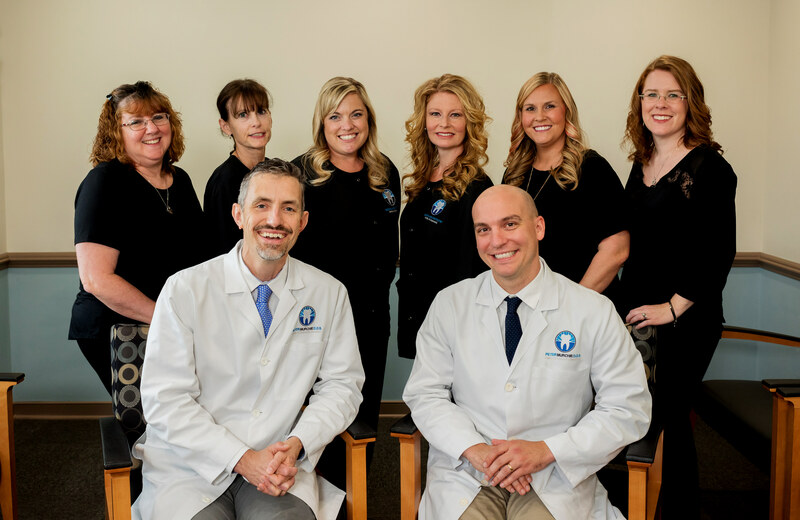 Contact our caring staff if you have any questions or concerns, and schedule your appointment with us in Manakin-Sabot today! Jessica is our Business Administrator. 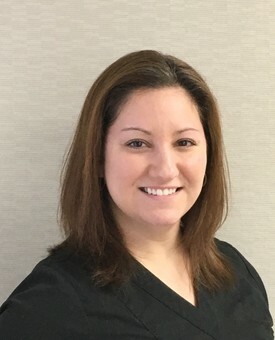 She has been in the dental field for 14 years and has her Associate Degree from John Tyler Community College in Arts and Science. She started out as an Orthodontist technician, dental assistant and then moved to the business team. 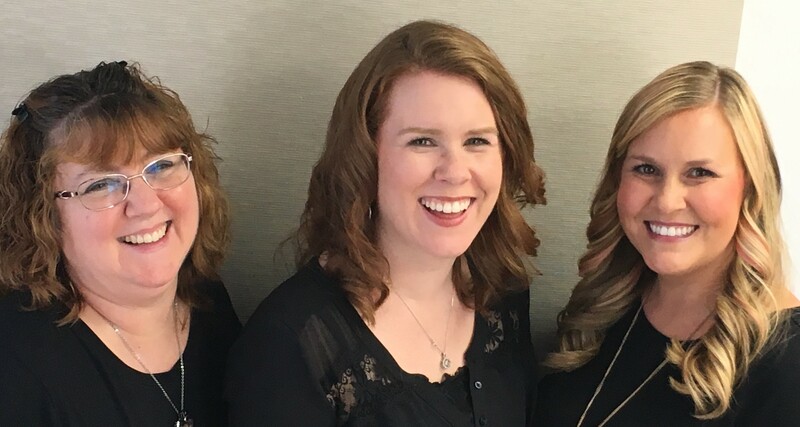 Jessica enjoys working with a great team here at Goochland Dentistry, as well as providing good patient care! In her spare time she loves to go camping with her family and friends, spending time with her husband and three boys and reading. Our scheduling coordinator Debbie has been in the dental field for 40 years. She served in the military for 10 years where she was trained as a dental assistant and then she went to school for dental hygiene. 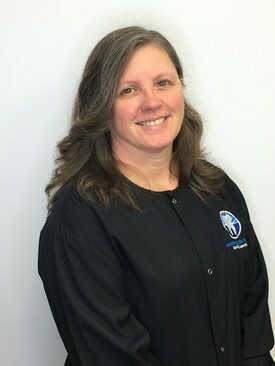 Debbie managed a dental practice for 25 years and at the same time practiced hygiene. Debbie and her husband moved here from New Jersey to be closer to her daughter and two grandchildren. She and her husband enjoy camping and motorcycling. 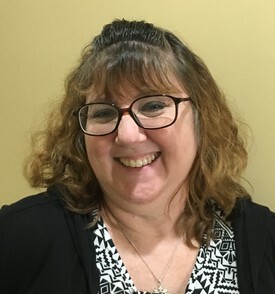 Kathy was born and raised in Bethlehem, PA where she received her Dental Hygiene education at Northampton College and her first Dental Hygiene license. 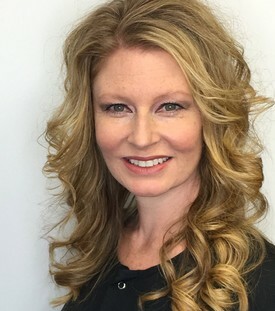 Due to her husband's employment, she has moved multiple times and has also held Dental Hygiene licenses in South Carolina, Georgia, Connecticut, and Virginia. She resides in Mechanicsville where she and her husband are raising their granddaughter. Her husband is the Technical Director at Center Stage and the Altria Theater where she enjoys going to many performances. Christine our Dental Hygienist! 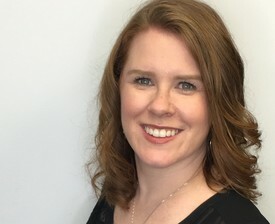 Christine was born and raised in the Midlothian, VA. She graduated from Old Dominion University with a Bachelor of Science Degree in Dental Hygiene and a minor in Sociology. Christine enjoys spending time with her husband, reading, puzzles and cheering for the Denver Broncos. Tammi one of our wonderful dental assistants. She was born in Washington, Pennsylvania and grew up in Chesterton, Indiana. Tammi served our country for 7 years were she was a communications specialist and a dental assistant. 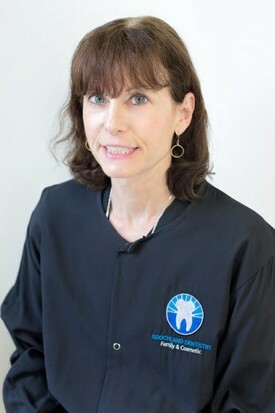 She has been in dentistry for 25 years- 10 years in general dentistry and 15 years in pediatric dentistry. 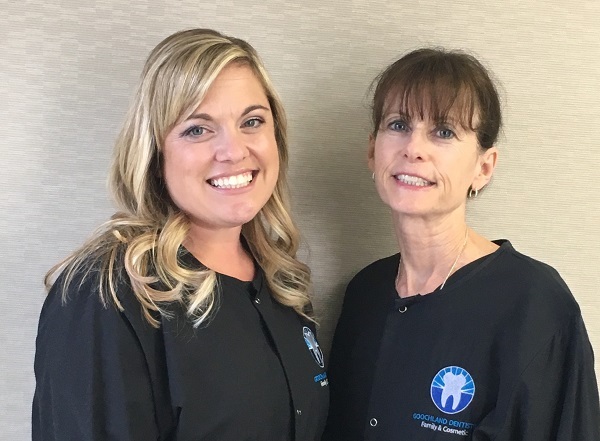 Tammi loves being an assistant, because she loves to help people regain confidence with their smiles. In her spare time she loves to read, spend time with her grandson and spend time with her two daughters. Denise who is one of our wonderful assistants. Denise was born in San Jose, California and moved to VA in 1985. She went to J. Sargent Reynolds for Dental Assistant school and has been assisting for 14 years. She likes being an assistant, knowing she is helping someone smile again, which is a very rewarding experience for her. In her spare time she loves to spend time with her family, go shopping, exercising and being crafty!